Whether your stay revolves around work or play these rooms will ensure that your visit to the Big Blue Hotel has that extra little bit of luxury. Each of the large, contemporary rooms is appointed with stylish furnishings and offers a comfortable double bed or two single beds. 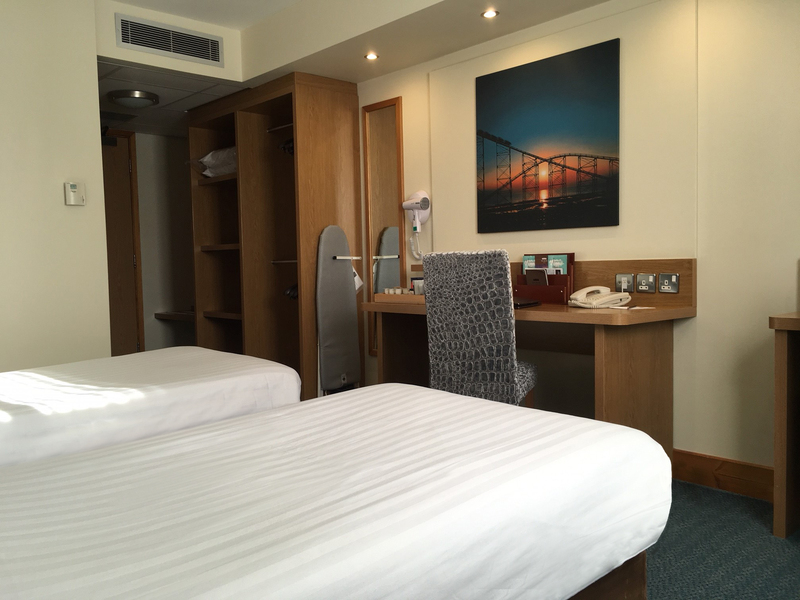 Superb extras are included in each bedroom including a LCD TV with freeview channels and DVD player, as well as tea and coffee making facilities. 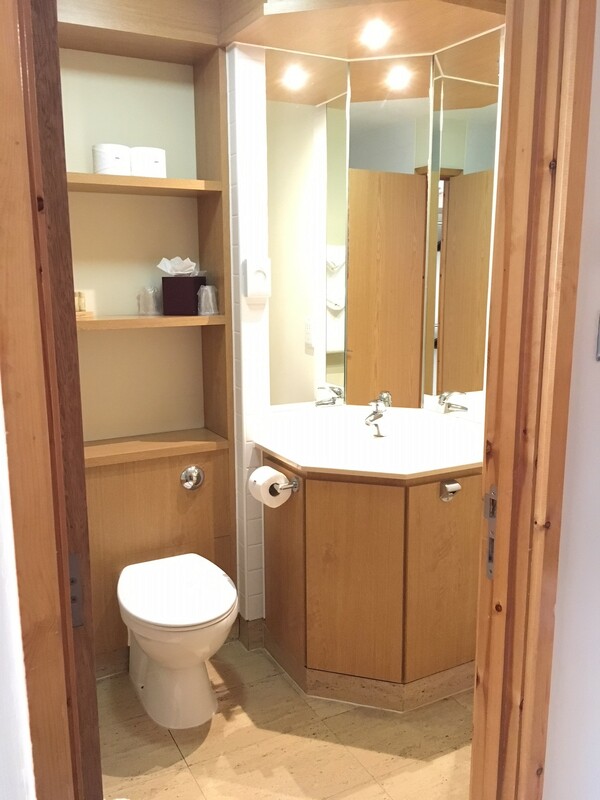 The beautiful bathrooms contain the latest power shower over bath and all the luxury toiletries you would expect to find in a contemporary 4 star hotel.